David C. Marquis, 74, of Warren, PA. died Monday afternoon, October 8, 2012 at Warren General Hospital surrounded by his family after a brief illness. He was born April 21, 1938 in Warren, Pa. to the late James and Edith Graham Marquis. 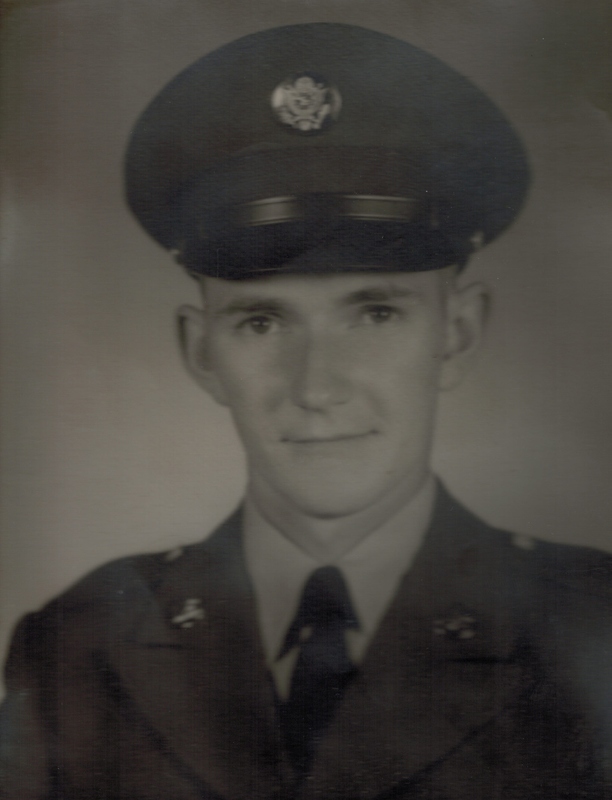 He was a lifelong Warren area resident and a 1956 graduate of Eisenhower High School. David had served in the U.S. Army during Vietnam War serving as a Private First Class where he earned a Marksman and Sharpshooter Badge. He was employed as a mechanic for 45 years with Blair Corporation. He was a member of Lander United Methodist Church. David was an avid outdoorsman, enjoyed cutting wood, gardening and especially loved spending time with his buddy and grandson, Alex. 3 Sisters – Marie Calkins and husband, Ernie, Eleanor Troutman and husband, Dan all of Tuscan, Az., Helena Moore and husband, Alfred of Warren, PA., 1 Grandson – Alex Durante of Warren, PA.
We were saddened to hear of Dave’s passing. I am so sorry to read about your dad. My sincere sympathies to you all. You are in my prayers. I grew up knowing the Marquis boys and spent alot of time with Mrs. Marquis and of course spending hours with the old work horse I believe her name was “Nancy”. I will miss Dave and all my family and the Amish friends he had on Lindell road was saddened to hear of his passing. He had alot of friends english and amish. A great guy and the world will be a lesser place without him. May you find solice in knowing people thought of him a great man and true friend and a great neighbor. I am so sorry to hear about Uncle Dave, he was a good man. My thoughts & prayers are will you all during this difficult time. Dave and I were stationed together briefly in the Army. He was a good man. The first to make you feel at home. My condolences to his family and friends.